Hart, Henry. 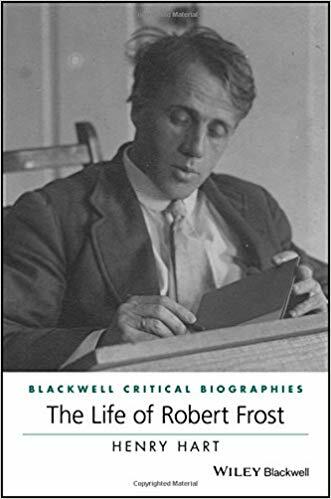 The Life of Robert Frost: A Critical Biography (Wiley Blackwell Critical Biographies). Wiley-Blackwell, April 2017. Hart, Henry. Familiar Ghosts. Orchises Press, 2014. Hart, Henry. Background Radiation. Cambridge: Salt Publishing, 2007. Hart, Henry. James Dickey: The World as a Lie. New York: St. Martin's/Picador, 2000. 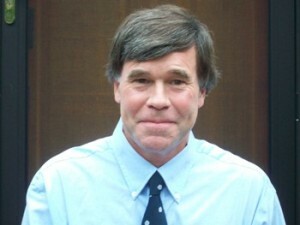 Hart, Henry, ed. The James Dickey Reader. New York: Simon, 1999. Hart, Henry. Seamus Heaney: Poet of Contrary Progressions. Syracuse: Syracuse UP, 1992. Hart, Henry. Ghost Ship. New York: Blue Moon, 1990. Hart, Henry. The Poetry of Geoffrey Hill. Carbondale: Southern Illinois UP, 1986.